In the last few guides we’ve been focussing on your email subscriber list and looking at how to send your first email with MailChimp and also how to use the autoresponder feature to send automated messages to your subscribers. You should now have enough knowledge to get started with the basics of MailChimp, begin building your list of newsletter subscribers, and communicating with them in an engaging way. So before we move onto more tips related to setting up and improving your website, let’s take a look at some of the other features of MailChimp to ensure you are getting the most out of this powerful tool. While you could call these the advanced features of MailChimp, as in most cases they go beyond just sending emails to your subscribers, it’s probably better to call them the additional features as they are all relatively easy to use. 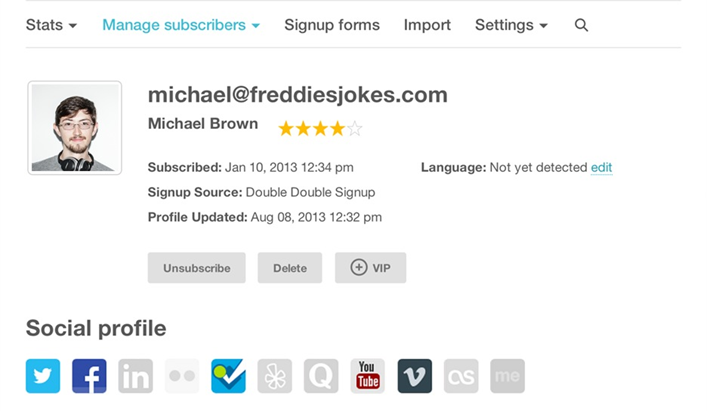 With this handy feature you can send a campaign to your list of subscribers without the need to login MailChimp. Simply compose your email as you would any other, in Outlook or Gmail for example, and then send it to the private email address for your list, supplied by MailChimp, and it will then be sent to all your subscribers. This is perfect for quick messages that don’t require a fancy template, or when you are on the road and need to compose and send a campaign to your list without any delay. This feature is ideal for automatically emailing your list of subscribers at set intervals based on what’s called an RSS or Really Simple Syndication feed. 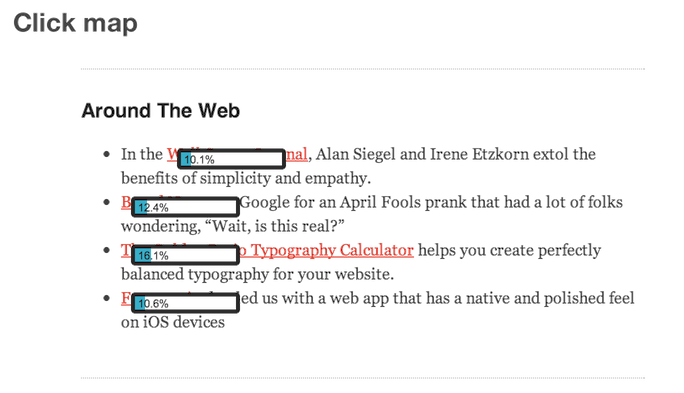 If you’re on WordPress, you have nothing to worry about, your site already has RSS feeds coming out of its ears. Once hooked up, the email is automatically generated and contains information about, and links to, your latest posts. 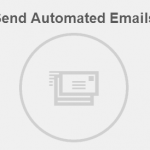 When setting up this feature, you can choose to send out the email at specific intervals, such as weekly or monthly. MailChimp also has the ability to pause sending this auto-newsletter if you’ve not published any new content on your site since the last email was sent out. If you want a hands off way of reaching out to your email subscribers, notifying them of new content, this feature is just for you. Think of it as a set and forget newsletter creation and manager. Perhaps the best thing about email marketing is that it can be extensively tracked and reported on, allowing you to constantly improve how you use it. This means that each email you send out can tell you a wealth of information. With MailChimp you can get detailed information on how many of your subscribers opened your email, what links they clicked on, and much more. You can view how your subscribers interact with your correspondence based on their physical location, as well as finding out which parts of your email get the most attention in terms of clicks, not to mention discovering if your readers prefer clicking on image links or text links. You can also use the Golden Monkeys feature to mark individual subscribers as VIPs and get an instant push notification each time they open an email and click on a link in one of your campaigns. If there is anyone you are especially interested in on your email list then this feature could be of use to you. Once you start sending out regular emails to your list of subscribers, you might start to notice that some messages have a higher open rate than others. As there are many factors that can affect the chances of a recipient opening your email, it can be hard to make sense of the stats. By picking one of the above, you can then enter two different values and then compare them to see which performs best. You can then refine your results by further testing the best performing version against another option. Carrying out the testing is very easy and only takes a few clicks to setup. 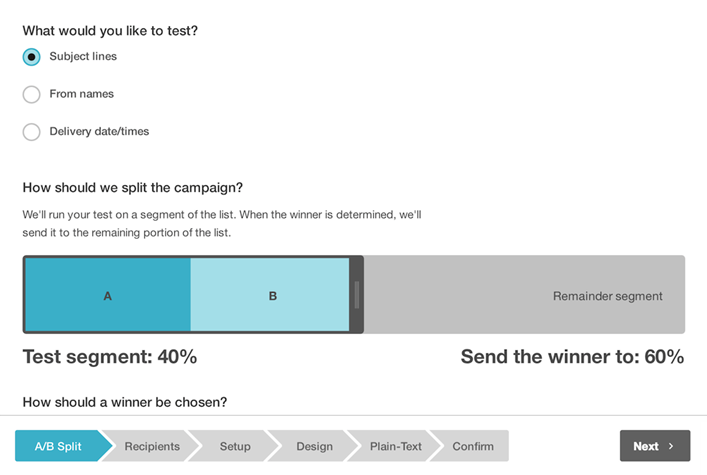 With potentially big rewards on offer for little work, A/B testing is well worth looking into. 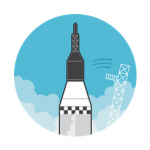 Your MailChimp account can be easily managed on a mobile device. Thanks to the free iOS and Android apps, you can now manage your lists, send out campaigns to your subscribers, and view your reports, all from your smartphone or tablet device. 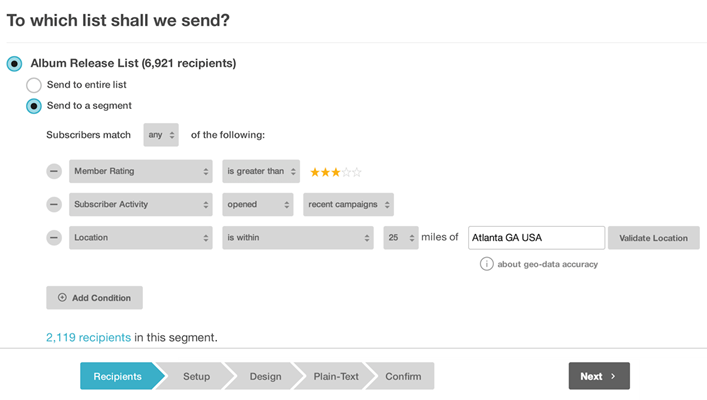 This feature of MailChimp might not be necessary for all users, but it has some pretty interesting capabilities. Social Pro allows you to find out more information about your subscribers, using information from the popular social networks such as Facebook, Twitter, and LinkedIn. You can create segments depending on which networks your subscribers are a part of and then target them separately. This could involve letting all Facebook users on your list know you’ve updated the Facebook page for your business, or telling the Twitter users on your list you’ve signed up with the service and inviting them to follow you. As you can see there is much more to MailChimp than meets the eye. At its most basic it’s an excellent way to connect with your target audience and keep them updated on your business or service. Once you start exploring the more advanced features of MailChimp you can start improving how you communicate, as well as saving yourself time thanks to its mobile and automated features.